FRIDAY, April 12, 2019 (HealthDay News) -- HPV, the human papillomavirus, is the most common sexually transmitted infection in the United States, with 14 million new cases each year. While most people are able to clear the virus on their own, certain strains of HPV lead to cancer years after exposure. In fact, HPV-related cancers affect more than 30,000 Americans every year. The U.S. Centers for Disease Control and Prevention estimates these numbers can be greatly reduced if all kids got the HPV vaccine, which targets the HPV strains most associated with cancer. But not enough kids are getting this important form of cancer prevention. The vaccine, first approved in the United States in 2006, can prevent up to 90% of these cancers as well as genital warts, according to the U.S. Food and Drug Administration. Despite the vaccine's effectiveness and its safety record -- more than 80 million doses have been given safely -- misconceptions still keep many parents from having their children vaccinated. Some think it's not necessary if their child is not yet sexually active, that boys don't need it, or that it will lead to an increase in sexual activity among teens, none of which is true. 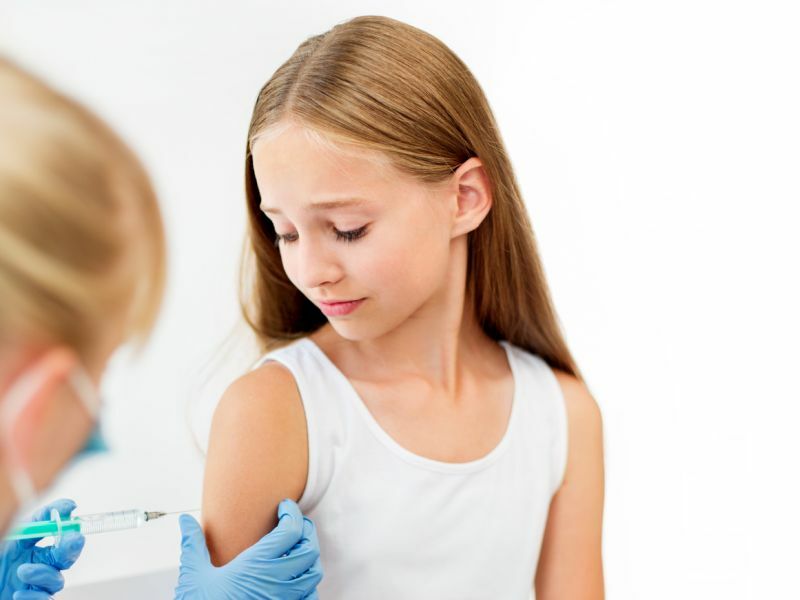 The vaccine is most effective when given between ages 11 and 12. At this age, it involves two doses, six to 12 months apart. For older kids and adults, three doses are given over six months. All private insurers are required to cover the cost for teens and preteens under the Affordable Care Act. Talk to your child's pediatrician to see if they're ready for the HPV vaccine. For adults who did not get the HPV vaccine as kids, it's important to note that, in 2018, the FDA extended the age limit for getting it to age 45 in both men and women -- that's how strong a preventive measure it is.